Homepage > Who's in Contention? Talking about who's going to end up with Ash is often a 5 way battle, but if you think about the anime, you can narrow it down to just three, which makes it slightly less complicated. Firstly, who's out of the running? Yeah, fair point, that's a reason, but EVERYONE uses it. What else is there to rule her out? In BW The Dream Continues, Oak tells Ash that Tracey isn't at the lab because, "as fate would have it, Misty invited him to the Cerulean Gym". Now, if they had meant Misty to be with Ash one day, they could have said anything like "Oh, Tracey's off watching Pokemon" or something. In fact, they could have even fit a Misty cameo in at the end of BW. So that's why some people see the BW scene as "getting Misty out of the way" and making way for what? Dawn? Serena? Before we go into it in more depth, who else is out? May is definitely out of the running. Again, her last actual appearance was a long time ago, and her last reference was the same as MIsty's. But May is even less likely to end up with Ash than Misty, and this is due to the fact May was never hinted to have a crush on Ash as much as Misty was, as a comparison. But also, it's kind of obvious the animators paired her off with Drew, from the Advance episodes, but the sign that this was to stay was in May's cameo. In DP077, May's family and friends back in Hoenn are shown watching her Cameo, but special focus is given to Drew. Though this doesn't seem significant, we can use this to explain why Dawn is still in the running to end up with Ash. Now this one we're not really sure about. For a start, there isn't anyone apart from Cilan for them to realistically pair her off with, and how much the Pokemon company really likes Iris is questionable. 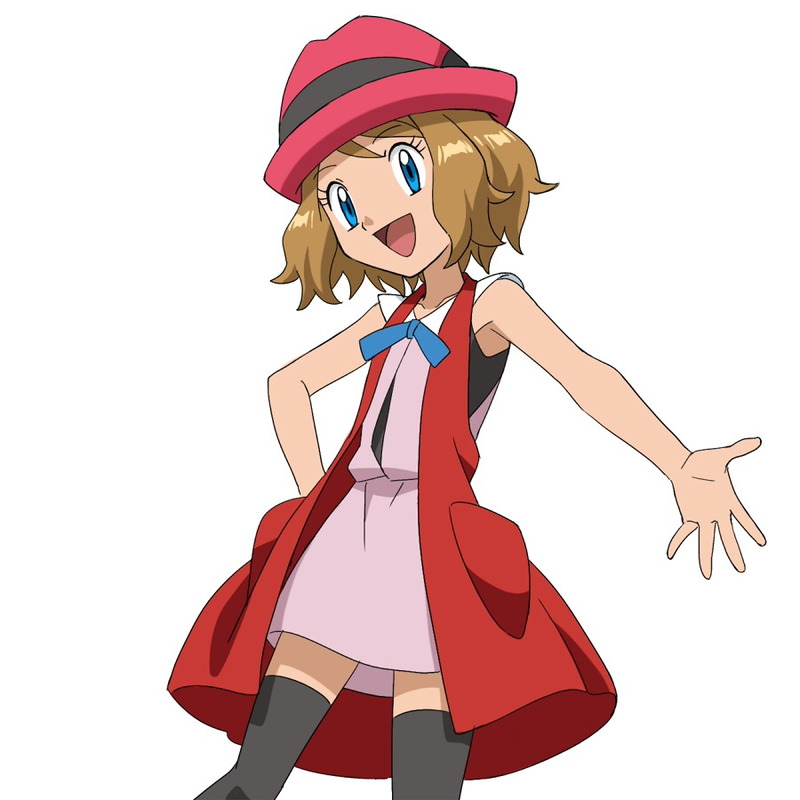 Iris has appeared in the fewest episodes of all the Pokegirls who have had a full run. Iris was also not as popular as the other girls as a character, and Negaishipping also has the fewest "hints" according to the bulbapedia page. Whether Iris is still in contention will rest on the fact of whether she is given a cameo in XY. Obviously. There's really no need to get into all those Amourshipping hints. Truly, if Dawn was meant to end up with Kenny, he would have at least had a reference or appearance in watching Dawn on TV at the Junior Cup. Because come on, if KennyxDawn was basically canon, as a lot of shippers claim from Dawn calling Kenny handsome in DP180. (Again, remember the Japanese version gives the impression of Kenny being let down gently) But there is literally no sign of Kenny in Dawn's cameo. If Dawn was meant to end up with Kenny just as May and Drew, then the anime doesn't support this (though if you think about it, eliminating competition for Serena by pairing the others off is kind of sad). So, from this and all the evidence that is on this site and is to come, we can at least have that seed of optimism that Dawn and Ash might just have a chance.